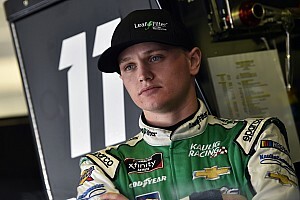 Kevin Swindell will start a new chapter on Thursday. The only driver to win four consecutive Chili Bowl Nationals will make his broadcasting debut with the Racin’ Boys Network from Tulsa Expo Raceway. 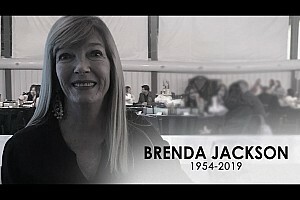 The second-generation racer is taking the same determination that fueled his success on the track and infusing it into life after the accident that ended his driving career. “Scott Traylor (RBN president) called last week and asked if it was something I wanted to do,” Swindell told motorsport.com. “I wanted to be here for Dad’s (Sammy) qualifying night and stuff but this should be fun. Swindell, 27, was one of the top competitors on the open-wheel circuit prior to breaking his L-1 and T-7 vertebrae after flipping in his heat race in the 2015 Knoxville Nationals. The son of three-time World of Outlaw champion Sammy Swindell won the World Karting title in 2002 before becoming the youngest winner on the WoO tour at 17. In 15 ARCA starts, Swindell earned two wins. 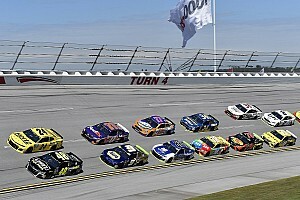 His first victory came at Chicagoland Speedway where he won from the pole and led every lap. 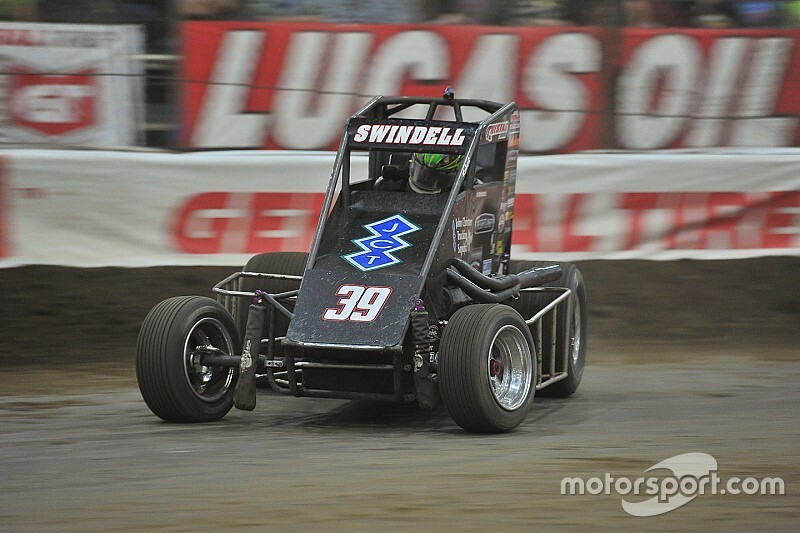 Swindell’s second win came on dirt at Springfield (Ill.) two years later. He won the full NASCAR K&N Pro Series in 2010 and finished seventh in the standings. Swindell also made 30 starts on the XFINITY tour with three top-10 results in the No. 98 Ford. Swindell’s sole Cup start came at Loudon with Brandon Davis’ now defunct Swan Racing. He completed 244 laps before finished 38th. Last January, five months after his vicious wreck at Knoxville, Swindell transitioned to the ownership side of the sport. Kevin Swindell Racing debuted at the 2016 Chili Bowl with Kevin Thomas Jr. Swindell has an entry at this year’s Chili Bowl but is currently focusing on fielding a sprint car team. In 2016, he provided sprint cars for Spencer Bayston. For this weekend, Swindell will focus on his father’s effort. Sammy Swindell, 61, leads all Chili Bowl contestants with five Golden Driller trophies. He finished fourth in the B Feature in Wednesday’s qualifier to transfer to the A Feature and finished seventh. “That’s a new frame and body on his car,” Swindell said of the No. 1 Swindell Motorsports midget. “It’s pretty good. The technology hasn’t changed a whole lot on these things other than the bolt on pieces a little bit. It’s as good as ever. As to whether any driver will ever match his record of four-straight CBN victories, Swindell acknowledged that feat would pose quite the challenge. Rico Abreu, who currently is the defending champion, is the only other driver to post consecutive wins. “It would be hard,” Swindell said. “It’s hard to control your own fate here to an extent. I think we could have easily gone five or six if we had some luck there and I ran second two years in a row, but things didn’t fall our way. The car quality is growing as far as the upper end guys and the younger guys are getting better. It’s making it tougher, so it’s going to be tough.